Los Angeles Mission College - Welcome! 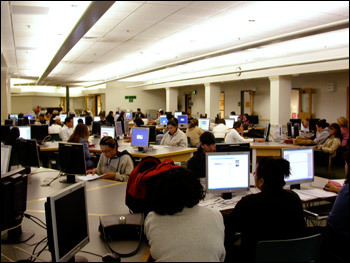 The Learning Resource Center is a hub of activities designed for student success. 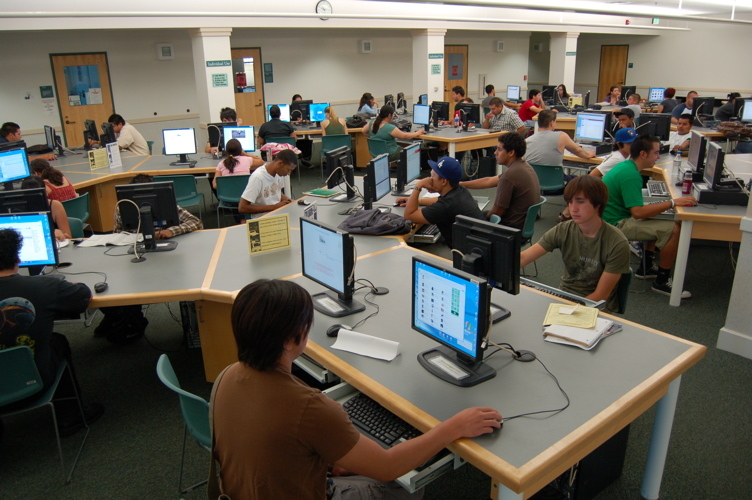 If you are currently enrolled in courses at LAMC the Learning Center is here to support you. We offer a variety of services free of charge. We offer tutoring and workshops for writing, science, mathematics, economics, accounting, and more. These resources serve all LAMC students and are designed for the successful completion of your classes, your persistence to transfer level courses or your earning certificates. Click on the Tutor Subject Schedules for a complete list of all subjects we support. The Writing Center is located on the first floor of the LRC Building (Main Campus) for help with all your written assignments. 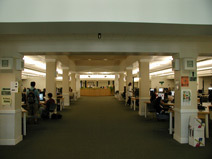 Science students can join study groups or receive one-on-one tutoring in the Science Tutoring Center in the LRC Building (first floor, Main Campus). Math students can meet with tutors one-on-one or in groups for assistance in the Math Tutoring Center (first floor, LRC Building) and at the CMS Math Tutoring Center (East Campus, CMS Building) in CMS-121. NOW HIRING MATH, SCIENCE, AND WRITING CENTER TUTORS FOR SPRING 2019! Applicants must be enrolled as full-time students at a college or university.